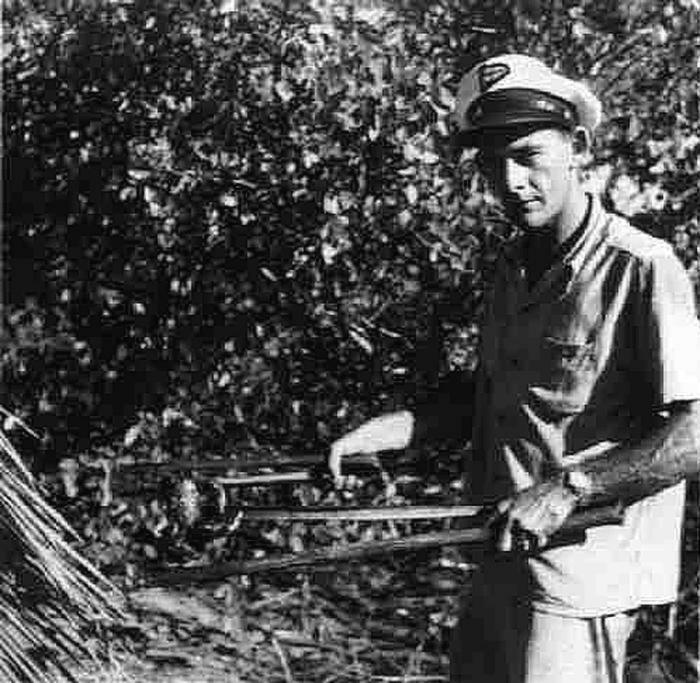 radio operator in Belize. This about 1945. 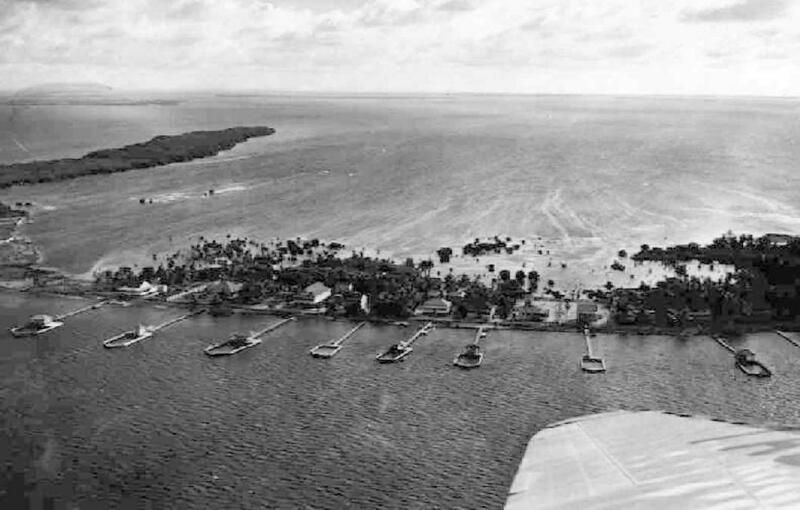 An air shot of St. George's Caye taken about 1946.